Excellent intensity for a wine at this price. 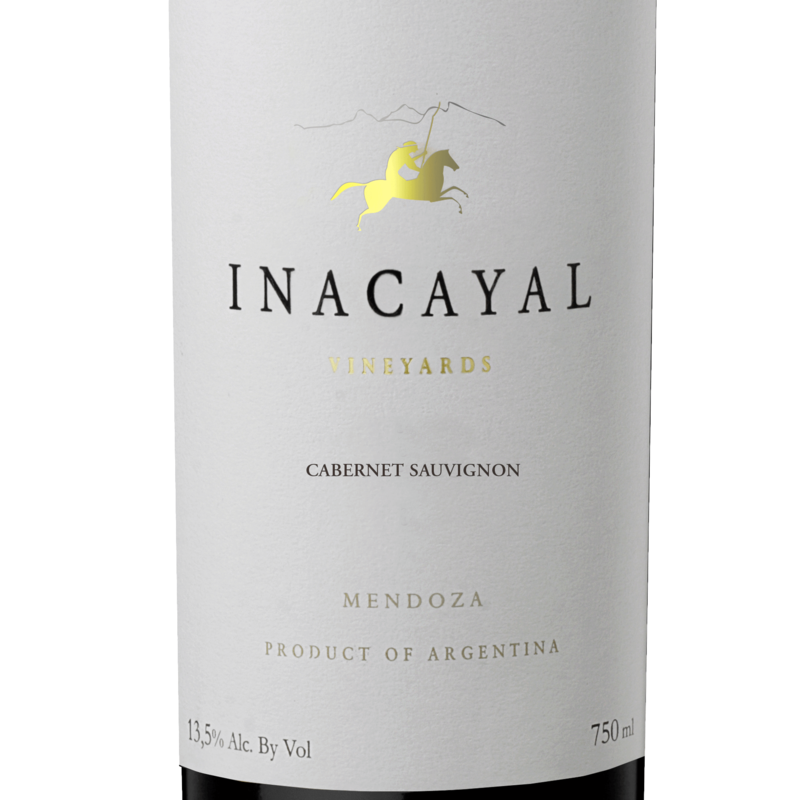 Inky, black-purple in the glass with aromas of rich black fruit and savoury, earthy notes. Medium-full bodied and structured. Dried cranberries and smoky coffee and blackberry flavours on the palate. Very well-balanced with a long, lingering finish. 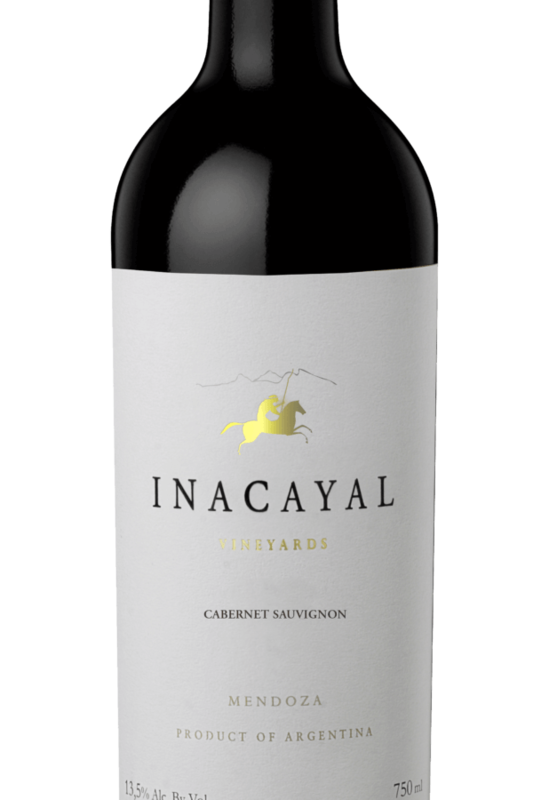 Situated in the upper Mendoza valley, where the river is halfway through its journey from the Andes mountains to the eastern plains, the vineyards of Luján de Cuyo sit at altitudes of around 1000m, (3280 feet) above sea level. Combined with the intense sunlight experienced during the day and the cold night temperatures, the wines produced show deep concentration of flavour and structure. The soils are clay/loam. Luján de Cuyo was first delineated as a separate appellation in 1993, whilst the Viniterra winery was founded in 1997 by leading oenologist Adriano Senetiner. 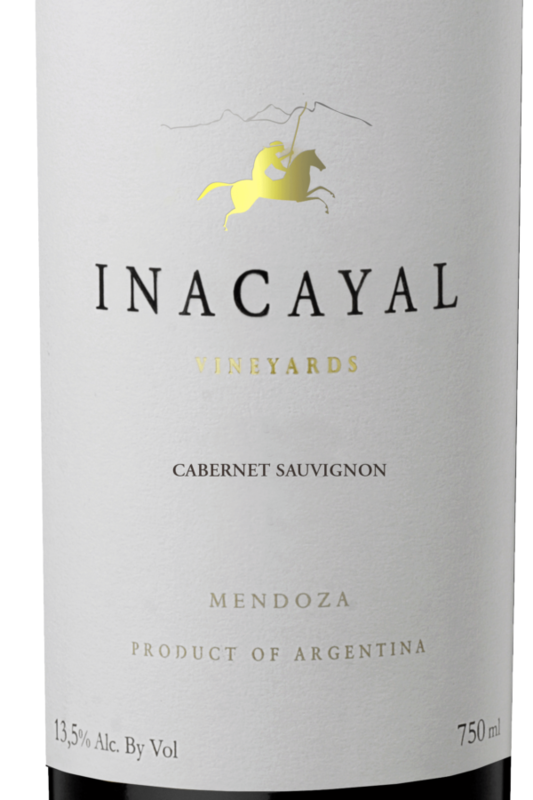 Current winemaker, Jose Ponce, is making some excellent wines; powerful and complex yet with balance.